In 2017, UTS Sport and Gordon Rugby extended their partnership to form the inaugural women’s rugby sevens Academy. 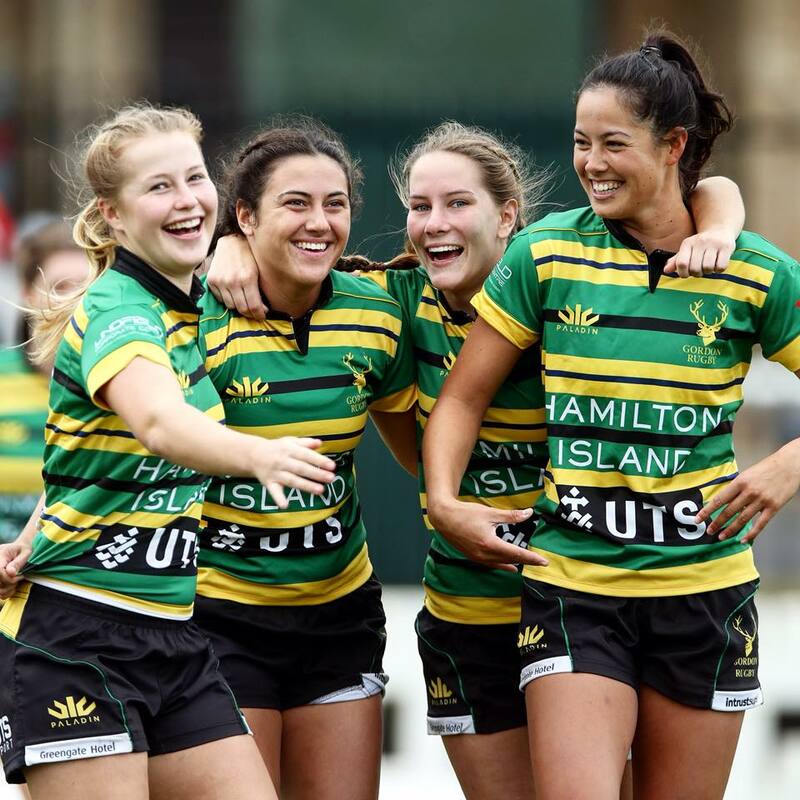 The Academy expanded from the humble beginnings of a dozen athletes, to currently around 50 squad members who participate in the free training program ahead of the proposed women’s sevens Shute Shield Competition in 2018, we are pleased to continue this program due to its huge success in 2018 to entering a 15s womens side in the Jack Scott Cup competition in 2019. On board to help drive the continued growth of our womens program, is new Director of Womens Rugby Lucas Thiessen, together with coach Chris Cooper, they will continue to provide Academy sessions with a range of skill development and strength & conditioning coaching to best prepare this next generation of proud Gordon representatives for success in a range of women’s sevens and 15XV competitions. To get involved, or for more information, please contact Lucas Thiessen at womensrugby@gordonrugby.com.au , no prior experience is required, it’s never too late to join!